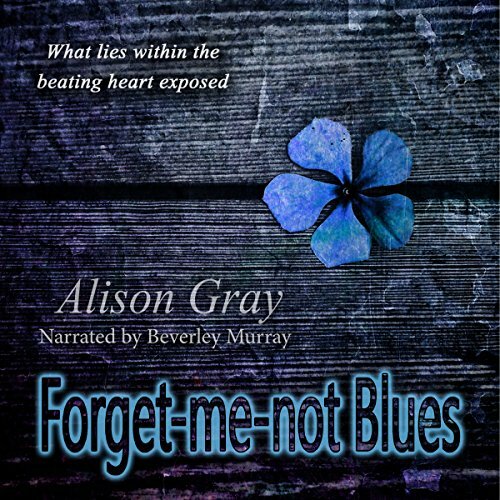 Showing results by author "Alison Gray"
On leave from her job in Newcastle upon Tyne following the death of her lover, DS Abby Foulkes is on Skiathos with their young son, Johnny. But just as they begin to relax, Johnny finds human bones in a wood near a Greek monastery on a hillside above Skiathos town. It isn't long before Abby discovers that this isn't the first set of bones to be found. 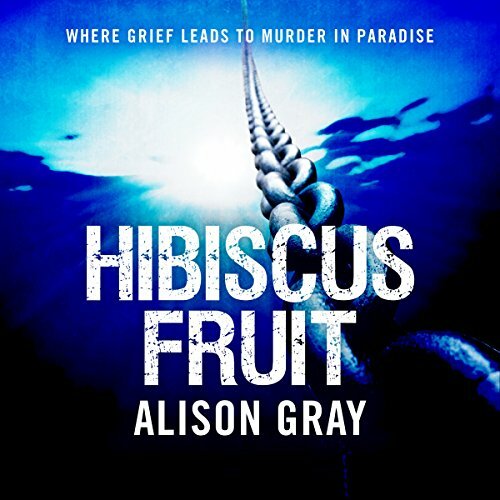 When someone disappears from the Hibiscus Fruit hotel where they are staying, Abby is drawn into the mystery. 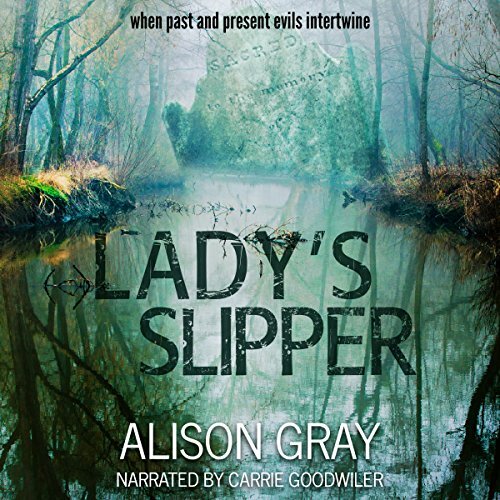 Well done first book in a Mystery series. Caileigh Watson was two when she witnessed her mother's murder in the woods. She longs to remember her mother, but struggles with memory problems. Twenty years on, the man who was imprisoned for the crime is up for release. And then a new witness appears, whose testimony could throw out the original conviction. 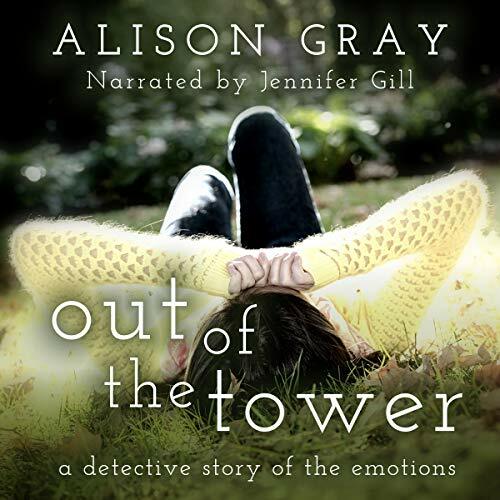 When Caileigh and the witness go missing, DS Abby Foulkes is pulled into a hunt for the truth in a case which threatens to engulf her. The Series maintains its momentum. A body washes up on a beach on a Greek island. Two women at a retreat on the island discover the body early one morning before their yoga session. They are both required to give witness statements to the police but both women are hiding something. DS Abby Foulkes is back in Greece to investigate the murder of a friend in the late 1990s. She was invited back by Lieutenant Angelo Christofis whom she met whilst holidaying on Skiathos in 2014. But he's recently had a baby and she senses there's something wrong. Wonderful conclusion to a great series. 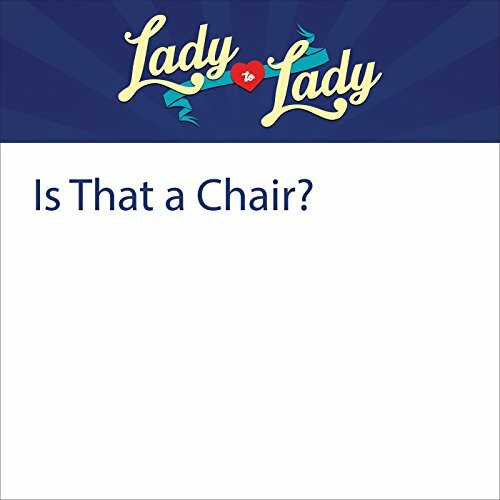 223: Is That a Chair? [Contains explicit content] Alison Stevenson (@justaboutglad) joins the ladies to discuss Candy Crush, bank fees, camping, whales, catfish, Planet Earth, the Fast movies, Anne Hathaway, The Sims pervs, eating meat and more! Produced by David Janove, booker Marie Colette, theme song Zach Ames.